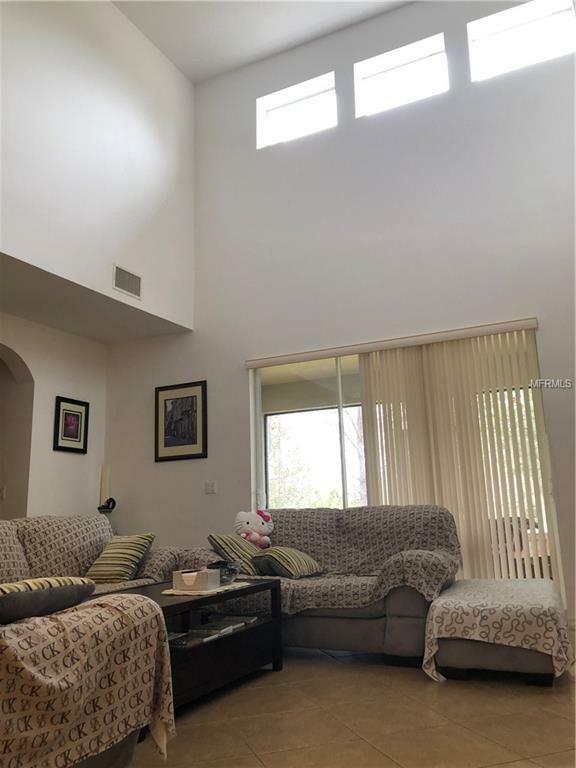 Spacious 4 brm 3.5 bath with water front in the community of Independence which is one of the most convenient and desirable places to call home. 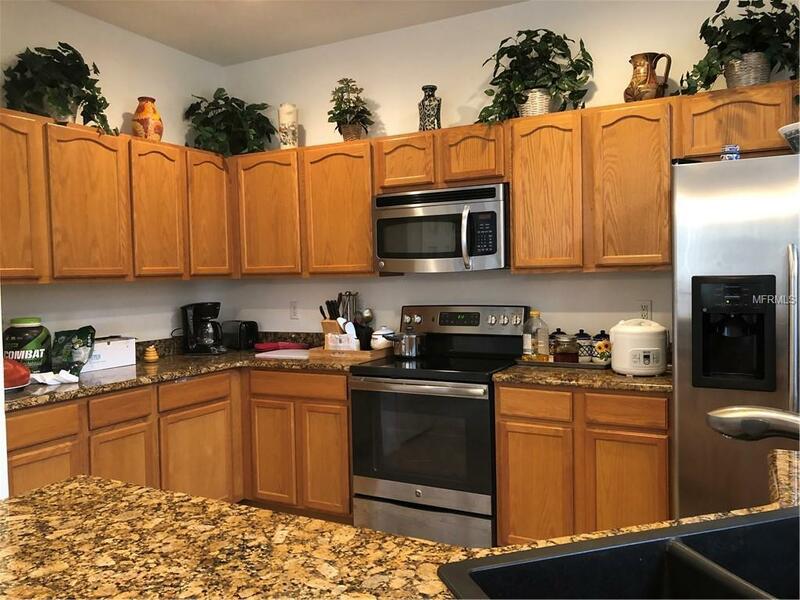 The Homeowners Association provides its homeowners with basic internet, basic cable/HBO, 2 community pools, 2 fitness centers, 2 clubhouses, multiple playgrounds, tennis and basketball courts, walking trails, dog park and a community boat ramp. 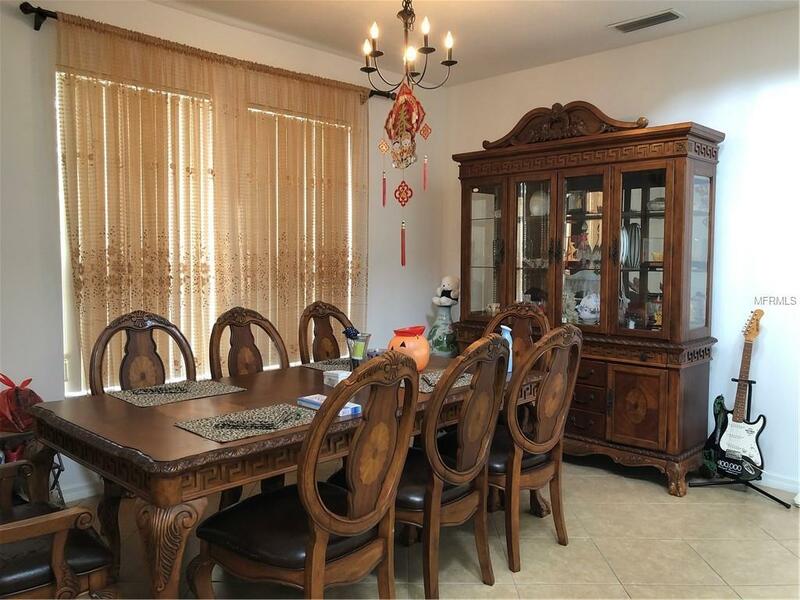 This location is within minutes to shopping and restaurants at the Winter Garden Village Shopping Center. Recreation includes a new Cineplex Movie Theater! Community is zoned for the brand new Windermere High School. 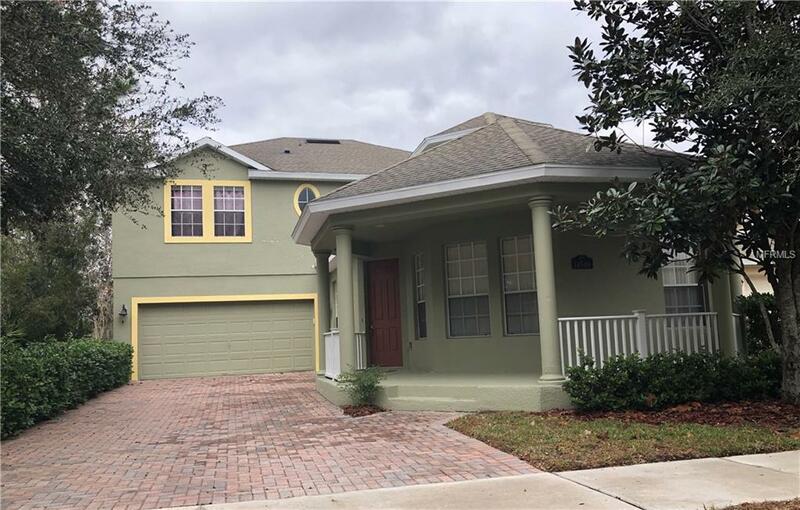 It also has convenient access to FL-429 and just minutes to WDW Resort!Master bedroom upstairs, 1 bedroom and 1.5 bath downstairs. All room measurements are approximate. Buyers to verify independently.